Saturday morning on Mud Bay. Blue sky. A light ripple on the water. Birds flying over the wetlands. The smell of freshly brewed coffee wafting through the air. And diesel exhaust from Dwight Lewis’ dump truck idling in the Fry Lodge driveway. As we prepare for the imminent moisture of fall on Lopez Island, it’s time to firm up the driveway to prevent the mud pit that emerged last year. 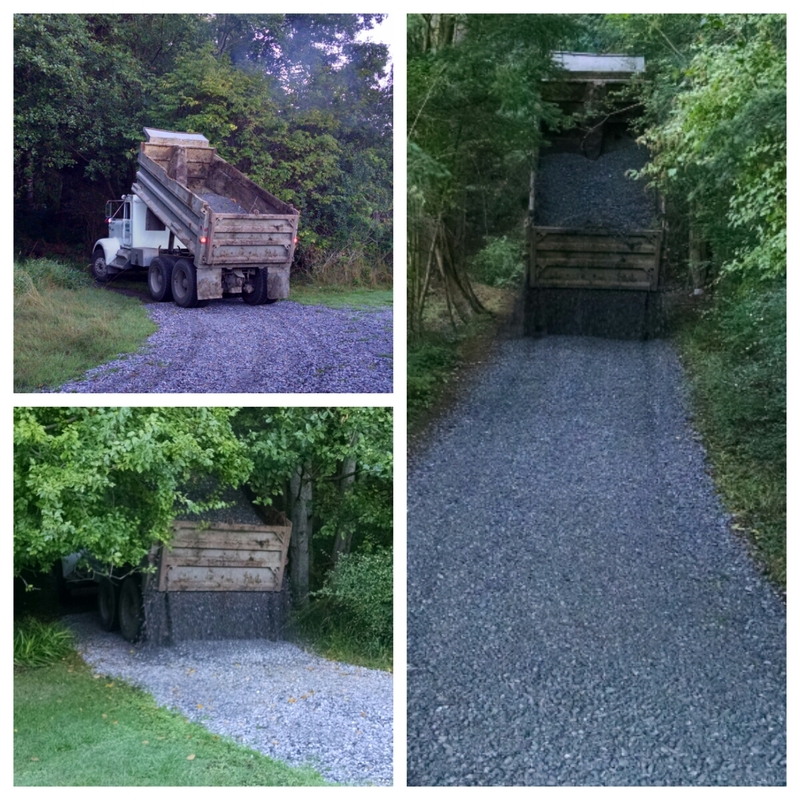 That’s why Dwight was there Saturday morning – to dump 10 yards of crushed rock along the steep part of our drive. Luckily, he dumped it pretty evenly, easing the job of spreading it out – a job the entire family helped do on Sunday afternoon. 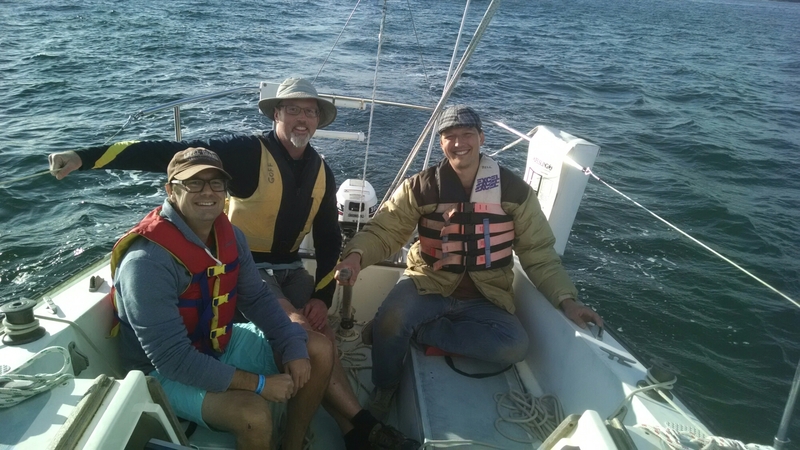 On Sunday evening, I was fortunate enough to put my sailing skills to the test on Brian Goff’s sailboat. Thanks, Captain B! Great fun on land and sea this weekend.